Courtesy of Williams Trew Real Estate, Debbie Hunn. 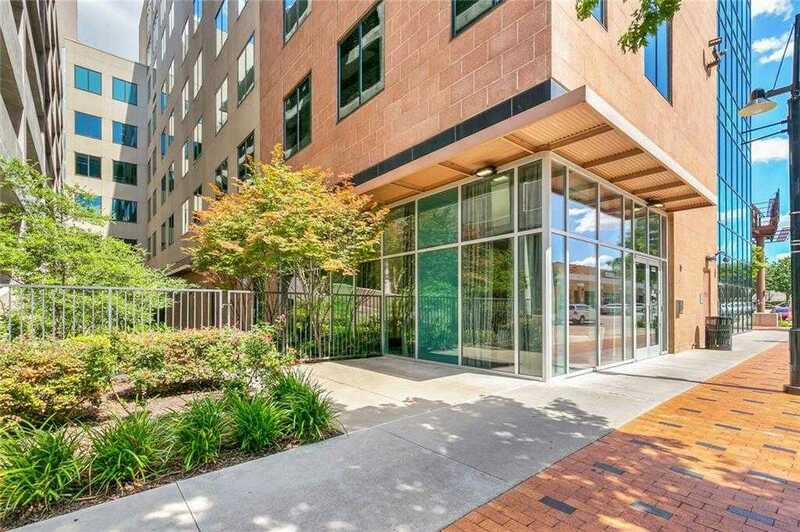 Please, send me more information on this property: MLS# 13019729 – $649,000 – 3100 7th Street Unit 707, Fort Worth, TX 76107. I would like to schedule a showing appointment for this property: MLS# 13019729 – $649,000 – 3100 7th Street Unit 707, Fort Worth, TX 76107.